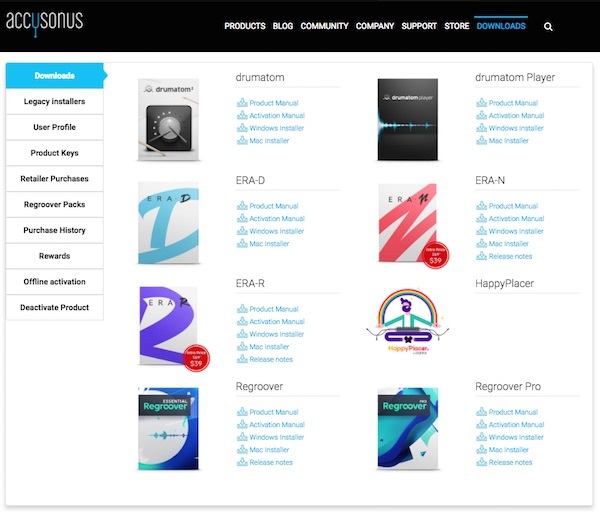 This guide is valid only for customers that have purchased their product(s) from accusonus resellers. Customers who have purchased their product(s) directly from accusonus.com don’t need to follow these steps. 1. 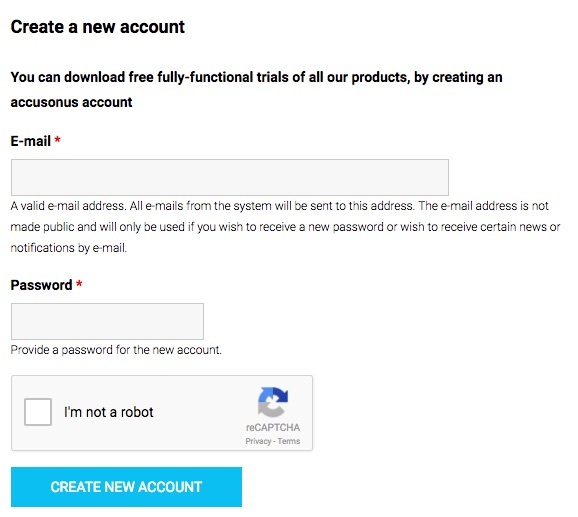 Visit accusonus.com and create an account using your email address. In case you already have an account, please login using your email address. 2. Visit the Downloads page on the website. On the left sidebar choose Retailer Purchases. 3. Enter your Registration code which you have received from distributor and click on the Register Product button. 4. After successful registration your personal product key will automatically appear in the Product Keys section. In case the product key doesn't show up just refresh the page. 5. Go to Downloads section and download the product installer for your product. 6. After finishing the installation, launch the product and activate it using your Product Key. Please note that if the product is a plug-in, you’ll need a compatible DAW to host it.